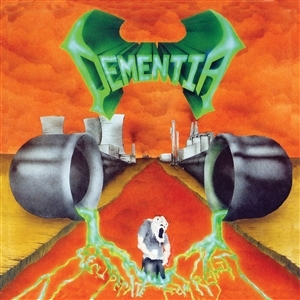 DEMENTIA from southern Germany is an open minded band. Grounded you can place them as Melodic Progressive Death Metal but with a lot of influences DEMENTIA form their songs brutal yet melodic. You get here straight forwarded riffs, nice melodies, great harmonies, melodic duellist guitars, amazing bass lines, 70years keyboards, Death Metal vocals, clean melodic vocals, Blast Beats and a lot traditional Metal and Thrash but also atmospheric yet silent parts! It is in all together a sound features all genres of metal and is for all listeners whom not interested only in the fast food mentality of music. A great journey into sound which you have to hear one time more to get deep into it, there is a lot details find in the songs, but still they are straight forwarded and with great melodies. Support Shows in the past for bands like Bolt Thrower,Sentenced amongst others show, how strong the band is. 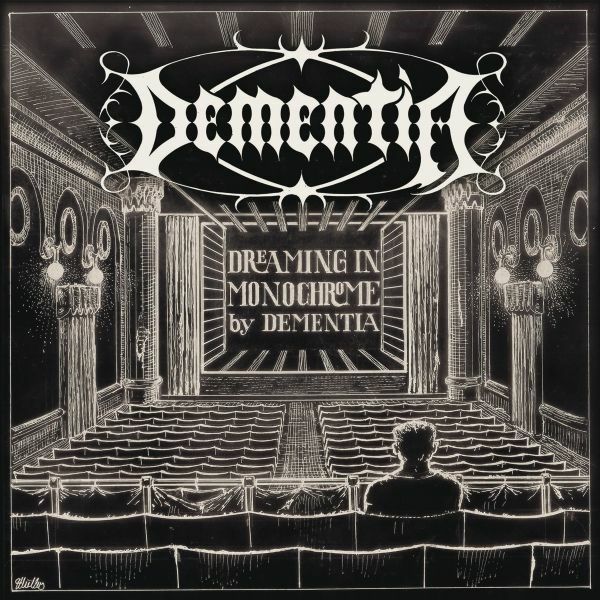 DEMENTIA is musicwith brain. For fans of; Flotsam & Jetsom, Testament, Melliah Rage, and Nuclear AssaultThis mid-western trash metal power trio from Wisconsin would deliver one full-length before their disappearance into obscurity. Since their one and only effort has become an underground classic to those who know of it. Those who do will agree that Dementia certainly had what it took to be a contender amongst their peers.